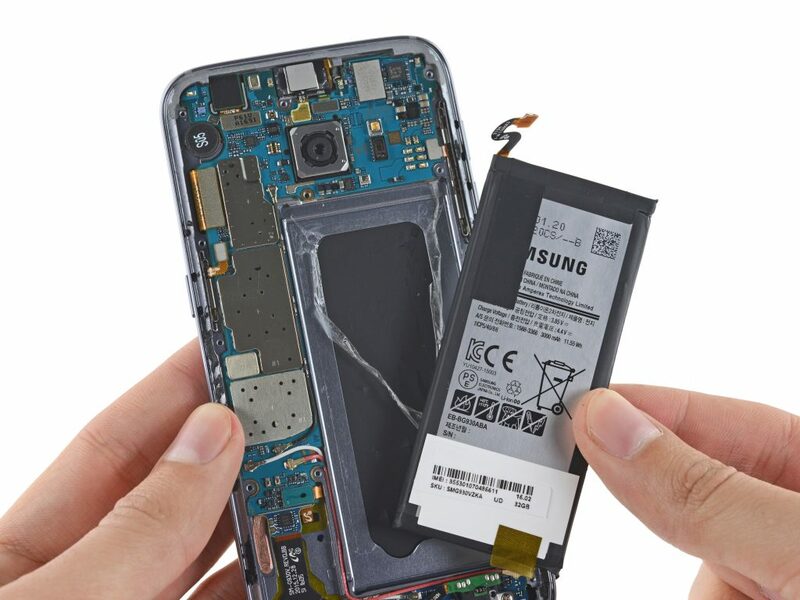 If you’ve taken actions to conserve battery use and it is still not holding the charge, you might need to repair or replace the battery. 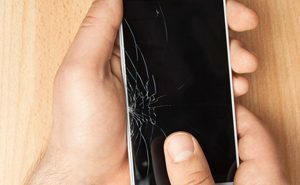 We can take a look at your phone and estimate the cost and time of repair. You can bring it directly to the store for a walk-in repair. All our replacement batteries are fully certified, safe and will help extend the life of your device. If you have a phone or tablet with a cracked screen, let us know. 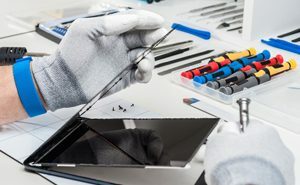 We can replace your mobile device's screen in no time, so you can enjoy it crack-free.